MICHAEL JACOBS was born in Italy and studied Art History at the Courtauld Institute in London. 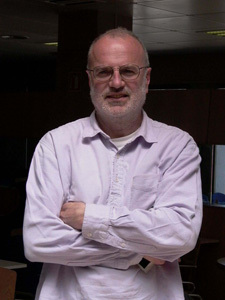 He is the author of several travel books, including The Factory of Light: Tales from My Andalucían Village, which was shortlisted for the 2004 Thomas Cook Travel Book Award. He lives in Spain and London.